But more prison sentences could yet follow. 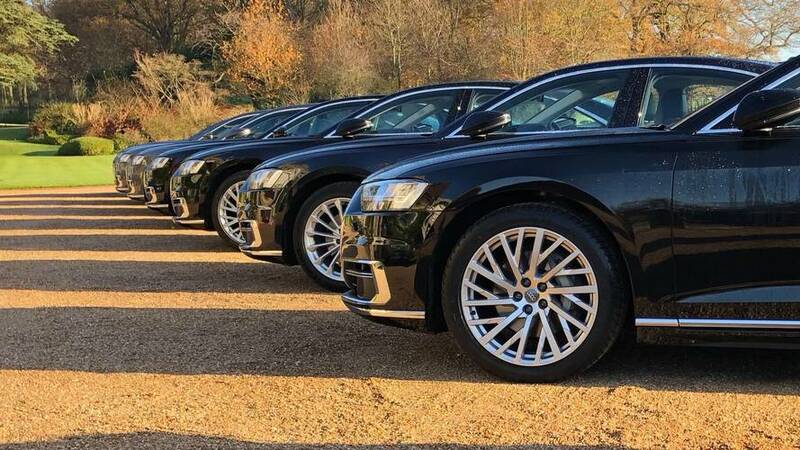 Audi is dissolving an internal taskforce set up in the wake of the Dieselgate scandal that has engulfed the wider Volkswagen Group for the last two years. 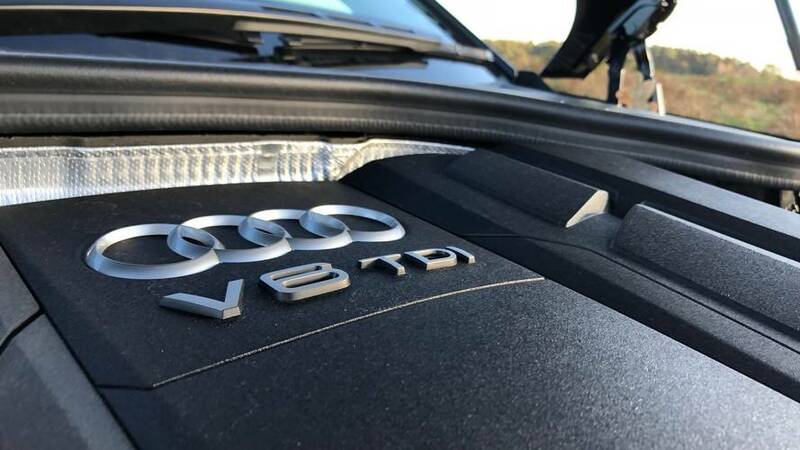 The group was established to investigate whether any Audi vehicles had been fitted with so-called cheat devices, fitted to around 11 million cars with Volkswagen Group engines that allowed them to skirt emissions regulations by giving false nitrogen oxide readings. Onboard sensors allowed the cars to tell when they were being tested in laboratory conditions and give false results. With most of the work to repair the damage done by the scandal now completed, Audi boss Rupert Stadler feels it's the time to move on. 'We will have documented and processed all the engine/transmission combinations by the end of the first quarter of 2018,' said Stadler. Reports suggest that it was Audi engineers who actually invented the devices way back in 1999, a long time before Volkswagen began to use them – certainly the 3-litre diesel engine that has been found wanting in the Porsche Cayenne, Volkswagen Touareg and Audi Q7 was developed by Audi. Investigators raided Audi's offices at the beginning of the year, and Munich prosecutors brought about a criminal investigation in the summer, which has not reached board level. In the US, where much of the Dieselgate fallout has occurred, authorities are keen to extradite former Audi boss Giovanni Pamio. Pamio was arrested in Germany in July in connection with the investigation. Wolfgang Hatz, Audi's head of engine development from 2001 until 2007, has also been arrested in connection with the scandal. Earlier this month former Volkswagen executive Oliver Schmidt was sentenced to seven years in a US prison and hit with a maximum fine of £300,000 for his involvement in the Dieselgate scandal.